Atopic dermatitis (AD) is a common and chronic inflammatory skin disease characterized by pruritic, excoriated, xerotic, erythematous, and fissured skin. AD is often thought of as a disease of childhood, as it affects one in four children; however, two to three percent of adults are also afflicted by the condition.1,2 Unfortunately, patients with advanced forms of AD often manifest with psychological conditions, such as anxiety, depression, and decreased quality of life.3,4 Treatment options for moderate to severe AD have been limited, due to disappointing results. AD is often associated with allergic rhinitis and asthma, which has led to investigation of immunotherapy for its treatment. Dupilumab was approved by the FDA in 2017 for use in the treatment of adults with moderate to severe AD. Dupilumab is an interleukin (IL)-4 receptor alpha antagonist that subsequently inhibits IL-4 and IL-13 signal transmission.5,6 Treatment with dupilumab has led to significant improvements in healing of skin lesions and in patients’ health-related quality of life (HRQoL).7 These outcomes were documented by numerous clinical trials and meta-analyses. Studies have also shown that increased treatment duration with dupilumab, and the adjuvant use of topical corticosteroids enhances the efficacy of dupilumab. Patients treated with dupilumab had a lower risk of skin infections, which may be due to improved skin barrier function. 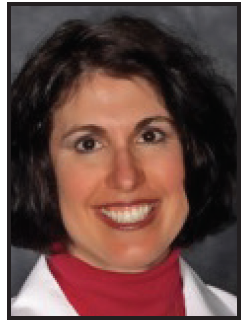 Commonly observed adverse events in patients receiving dupilumab include conjunctivitis, headache, nasopharyngitis, and local injection site reactions.8 Extremely rare side effects reported include cicatricial extropion and alopecia areata.9,10 Overall, dupilumab has clinical advantages for AD patients over other immunotherapeutic agents, such as omalizumab.11-13 We present a patient with moderate to severe AD who developed a facial rash after treatment with dupilumab. A literature review did not yield a history of this previously occurring in patients. A 26-year-old white woman with a long history of AD and contact dermatitis who failed to improve with methotrexate was treated with dupilumab. 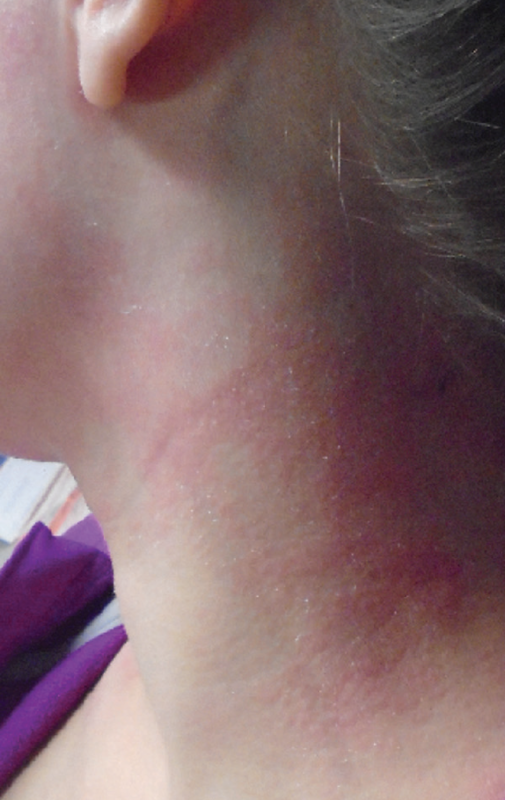 She was satisfied with the treatment, but six months later developed worsening “rash” on her face and neck. (Figures 1, 2) Biopsy was performed, which showed spongiotic dermatitis, most likely contact dermatitis. Her laboratory workup was unremarkable, as she showed an anti-nuclear antibody (ANA) of 1:160 homogenous and speckled. The patient’s anti-Ro/SSA and anti-La/SSB were also negative ,and her erythrocyte sedimentation rate was 6mm/hr. Multiple creams were attempted but provided no relief. Figure 1. Fine scaling edematous pink red plaques noted on face and left anterolateral neck. Figure 2. Fine scaling edematous pink red plaques noted on face and right anterolateral neck. 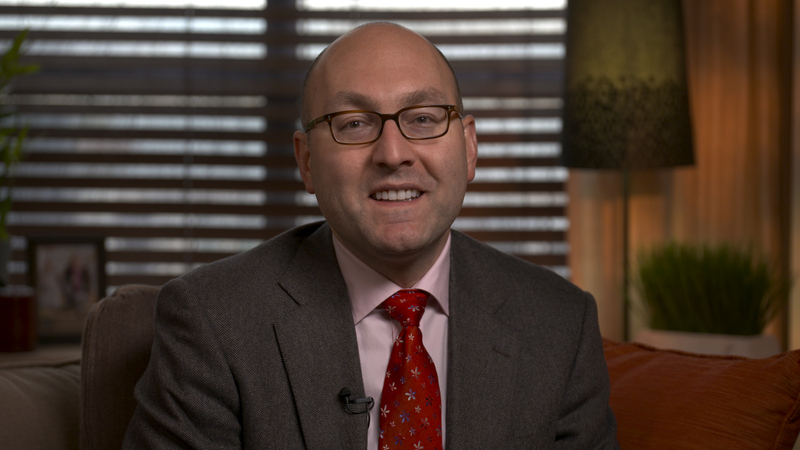 Dupilumab is the first systemic treatment FDA approved in the US for the treatment of AD. It was studied in more than 2,100 patients in the Phase 3 clinical trials. To our knowledge, this occurrence of persistent facial rash was not observed. The cause of this issue is elusive. We have reported it to Regeneron, the manufacturer of dupilumab. We are not aware of this being reported in the literature and believe to be submitting the first reported case to the literature of this issue. Unfortunately, the condition is continuing to progress after two months. 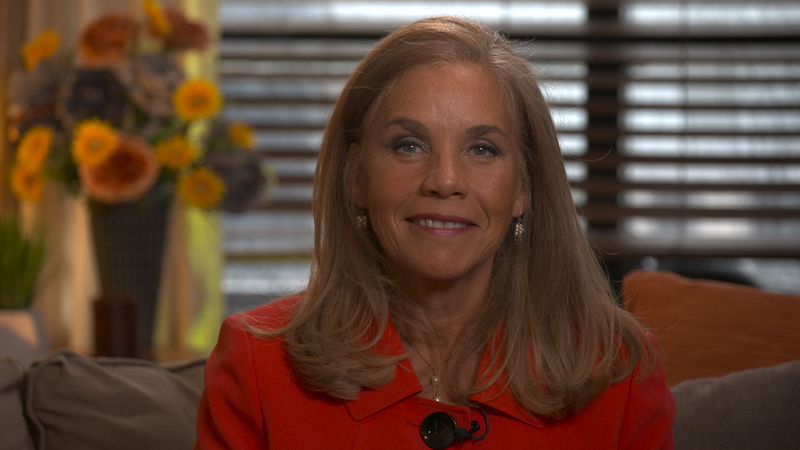 The patient does not want to discontinue dupilumab treatment because of great improvement to the rest of her body. Unsuccessful treatments to date include oral prednisone, fluconazole, and doxycycline. Moreover, topical calcipotriene, oxiconazole, ivermectin, clobetasol, tacrolimus, and moisturizers have not improved her facial symptoms. We have proposed adding methotrexate to her treatment armamentarium, but she is not amenable to that at this time. 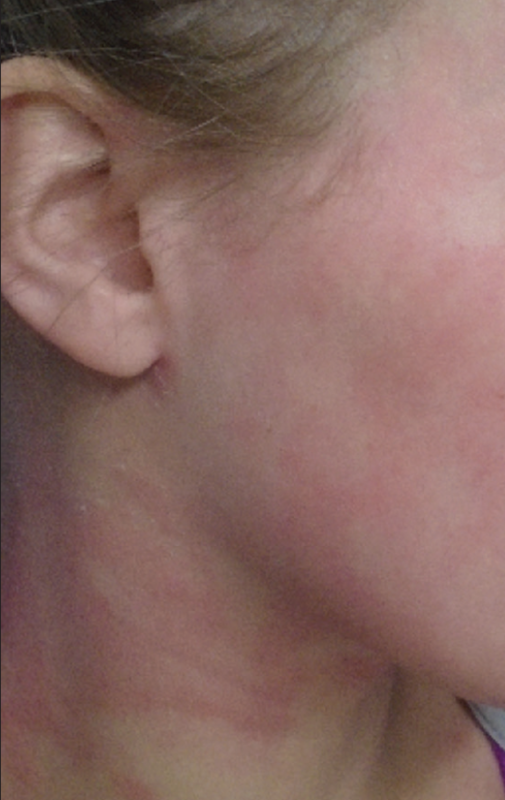 The authors of this case study are seeking advice and guidance from other dermatologists who have seen or treated patients with a facial rash following dupilumab therapy. Other possible etiologies we have considered by discussion with other colleagues include onset of a new contact dermatitis, onset of an autoimmune condition, and a reaction to commensal organisms, such as pityrosporum. We present this case to raise clinical awareness of this potential adverse effect. We are also interested to discover if other physicians have seen this issue and how they have treated it. Our patient is extremely frustrated and would like to continue dupilumab. Yoseph Dalia, BS is a medical student at Northeast Ohio Medical University, Rootstown, Ohio. 1. Eichenfield, LF, et al. (2014). Guidelines of Care for the Management of Atopic Dermatitis. Journal of the American Academy of Dermatology, 70(2), 338–351. 2. Weidinger, S, Novak, N. (2016). Atopic dermatitis. Lancet (London, England), 387(10023), 1109–1122. 3. Simpson, EL, et al. (2016). Patient burden of moderate to severe atopic dermatitis (AD): Insights from a phase 2b clinical trial of dupilumab in adults. Journal of the American Academy of Dermatology, 74(3), 491–498. 4. Muto, T, et al. (2003). Prevalence of atopic dermatitis in Japanese adults. The British Journal of Dermatology, 148(1), 117–121. 5. Eshtiaghi, P, Gooderham, MJ. (2018). Dupilumab: an evidence-based review of its potential in the treatment of atopic dermatitis. Core Evidence, 13, 13–20. 6. Beck, LA. et al. (2014). Dupilumab treatment in adults with moderate-to-severe atopic dermatitis. The New England Journal of Medicine, 371(2), 130–139. 7. Simpson, EL. (2017b). Dupilumab Improves General Health-Related Quality-of-Life in Patients with Moderate-to-Severe Atopic Dermatitis: Pooled Results from Two Randomized, Controlled Phase 3 Clinical Trials. Dermatology and Therapy, 7(2), 243–248. 8. Lee, JH, et al. (2016). A Comprehensive Review of the Treatment of Atopic Eczema. Allergy, Asthma & Immunology Research, 8(3), 181–190. 9. Mitchell, K, Levitt, J. (2018). Alopecia areata after dupilumab for atopic dermatitis. JAAD Case Reports, 4(2), 143–144. 10. Barnes, AC., et al. (2017). Cicatricial ectropion in a patient treated with dupilumab. American Journal of Ophthalmology Case Reports, 7, 120–122. 11. Lane, JE, et al. (2006). Treatment of recalcitrant atopic dermatitis with omalizumab. Journal of the American Academy of Dermatology, 54(1), 68–72. 12. Belloni, B.. et al (2007). Low-dose anti-IgE therapy in patients with atopic eczema with high serum IgE levels. The Journal of Allergy and Clinical Immunology, 120(5), 1223–1225. 13. Krathen, RA Hsu, S. (2005). Failure of omalizumab for treatment of severe adult atopic dermatitis. Journal of the American Academy of Dermatology, 53(2), 338–340. Have an interesting case to share? 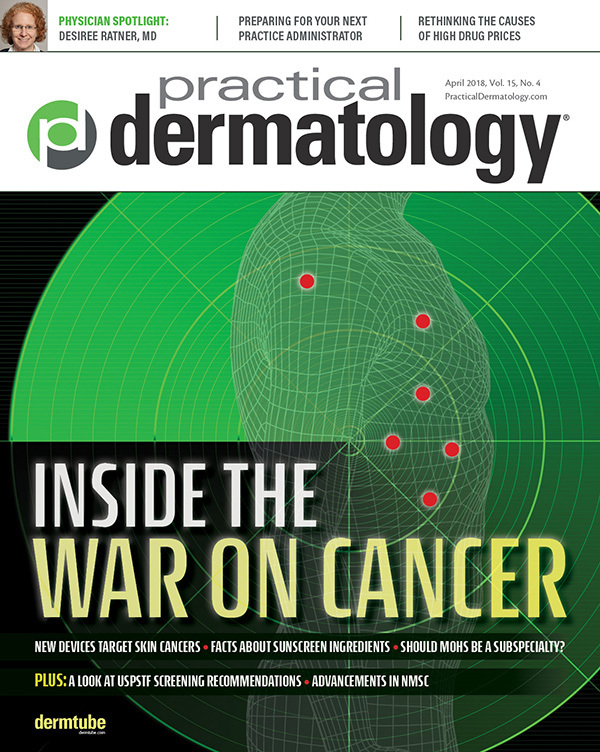 Practical Dermatology® is seeking submissions for thethe 2018 Resident Resource Center. A panel of physician editors will select a best paper for the year. The winner will be recognized in Practical Dermatology® magazine and DermWire.com and receive a reward of a $200 American Express gift card.